You and seven of your buds are looking for a place to crash while you travel from pub to pub in Ware, England, and you stumble upon the White Hart Inn. There’s only one room available, but you’re in luck—all of you—because upstairs, adorned with complex European Renaissance-styled carvings, stands a 10 by 11 foot masterpiece. Built by carpenter Jonas Fosbrooke, the Great Bed of Ware no longer entertains scores of guests in Ware, but for a few centuries it garnered attention from around the country. It reigned as a popular site in many Ware inns until the early 1920s, when interest faded and it found its home in history. You can marvel at its sheer mass and see the names of Elizabethan visitors etched into the posters at the Victoria and Albert Museum in London. 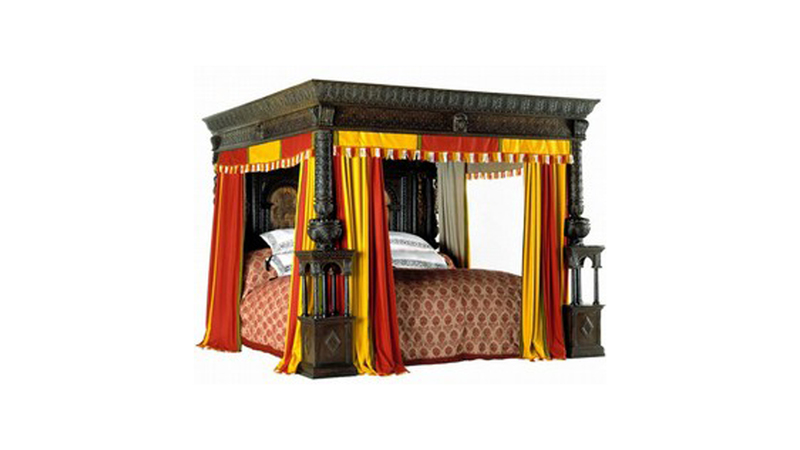 If you aren’t wandering through 16th century England, but find yourself looking for the biggest bed possible, your modern-day options are a little different. Traditionally the largest of the sizes, a King size mattress measures 76 inches wide by 80 inches long. Regular King size mattresses sometimes referred to as an “Eastern King”, particularly by companies that have an international presence. Most standard King bedding and frames should fit a 76 by 80 inch mattress, but it always helps to double check the dimensions of products before purchasing. Invented in the early 1960s to help celebrities make a stronger statement in their bedrooms, the California King actually has the exact same surface area of the standard King size bed, but instead of 76 inches wide, it is 72 inches wide, and the extra 4 inches is added to the length, make it 84 inches long. This is perfect for taller sleepers who won’t miss the extra 4 inches in width. 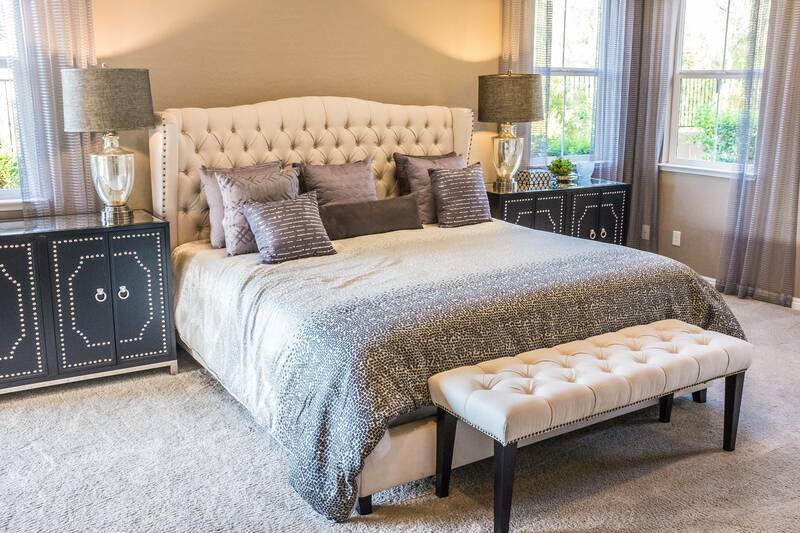 Standard King size products won’t fit a California King mattress, so be sure to shop exclusively for California King sheets and bed frames. Duvets are often designed to fit both, so you’ll likely see “King/Cal King” size duvets and duvet covers. Nowadays, with the rise of the internet, it can be pretty easy to find a company that makes custom size mattresses and bedding. If you do order a custom mattress, especially as co-sleeping takes on popularity, remember that all of your current bedding will need to be replaced, and you’ll likely need custom furniture to fit it.